There’s a lot everyone can do to look good. Going to the gym, eating well, buying clothes that actually fit and of course, grooming. Grooming for men is pretty essential – especially during a time where the beard is in and everyone in the world wants to have a go at being a pretend Viking. Grooming also has plenty of personal hygiene benefits. So, with more hair about than ever before, it’s important to keep it in line and well groomed – so you can grow your hair and look good! The first step to grooming is growing and while the hair on our head grows naturally (most of the time), the facial hair on our chin and jaw can take some provocation to grow. If you want to grow a good beard – start from scratch. Get a good shave from the barbers and start exfoliating and caring for your skin. Scrubbing your face with good exfoliating products can help stimulate hair growth and ensure that hair grows naturally. The scrubbing also enhances the blood flow of the facial area encouraging speedy growth. Even if you’re not into beards – these habits can help your face boost a healthy glow and ensure trapped dirt doesn’t linger. What products should you use? Sea salt is a good scrub, but eucalyptus and coconut oils are good for caring for the face after the scrub. Both contain numerous ingredients that help with the construction of hair and promotes clean, healthy growth. Natural moisturizers that contain these ingredients or even specialized beard oils can help here. Of course, a regular trimming of the beard keeps it growing in a tamed fashion. Snip at it with the help of combs, or head to the barbers if you don’t trust yourself. Trimming isn’t just regulated to the face – no. Body hair, even below the belt hair should be trimmed to be neat and tidy. It goes without mentioning that you should keep your body hair tools separate from the equipment used to trim your face. 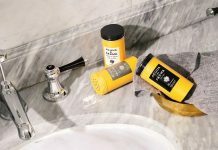 There are plenty of sites that can tell you all you need to know about manscaping and more – we just thought we’d cover it briefly as it is a 21st century topic for the modern man! 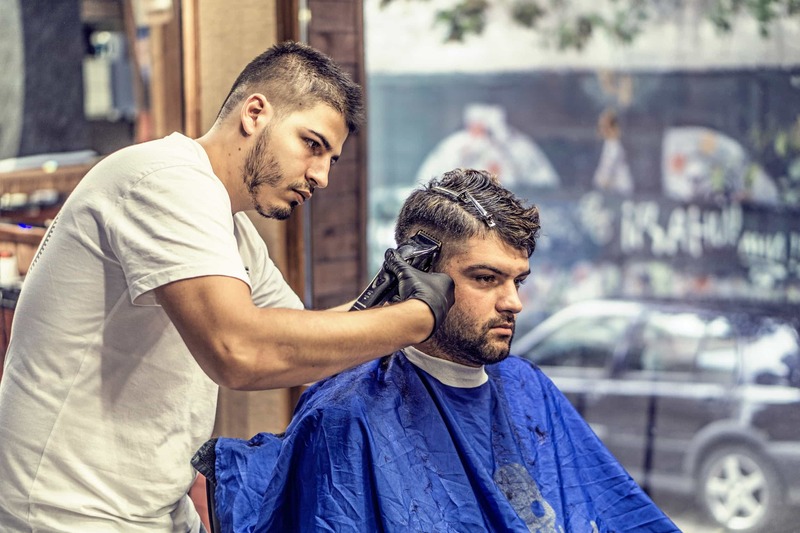 In terms of the hair on the top of your head, cropped works good and this style can easily be achieved with a set of good hair clippers and a steady hand. This is the simple route, but going to the barbers or a local hairdresser should be an option for you. A haircut is a good thing to have every four weeks or month so that you can keep in control of the growth of your hair. A haircut doesn’t need to be radically different each time, just keep it looking nice as it grows out, unless you want it to be clipped short. In between haircuts, keep your hair looking good with products. 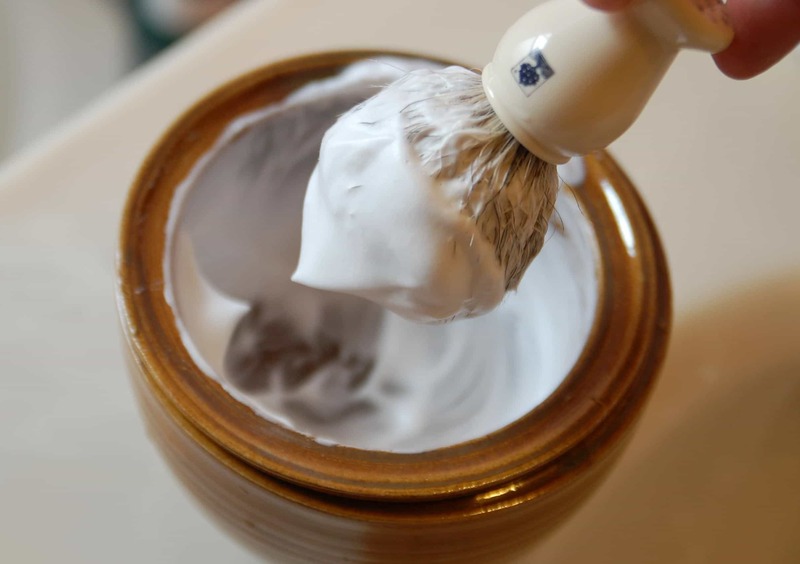 Pomades are good for health and care, while waxes work for style. Seek advice if you aren’t sure, but it’s worth taking hair care into your own hands between cuts.